80 minute session. 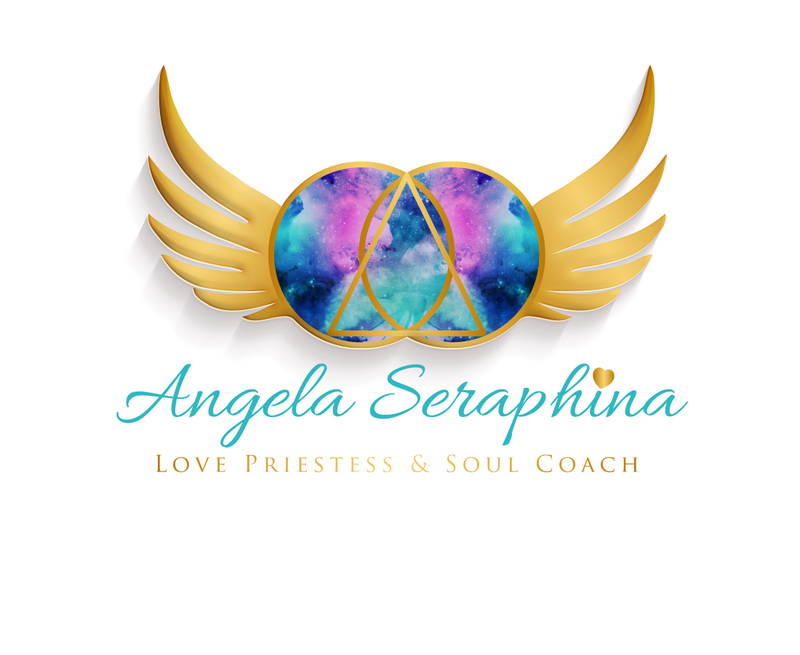 Romance & Life Purpose readings with intuitive guidance offered. In personal or via Skype.